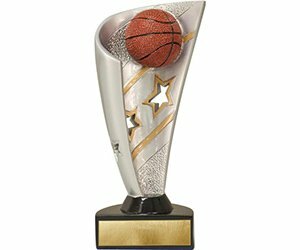 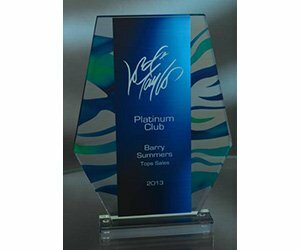 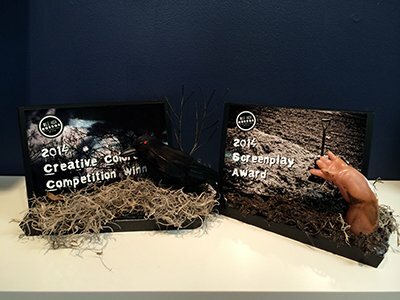 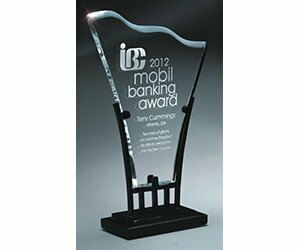 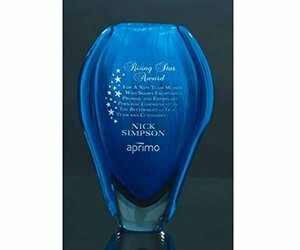 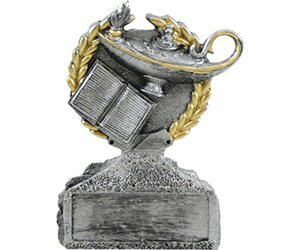 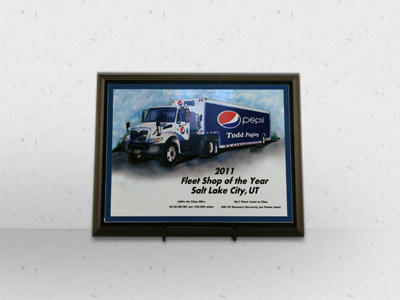 Award & Sign is Colorado’s premier recognition company and is focused on creating unique products that can make your business stand out from the crowd. 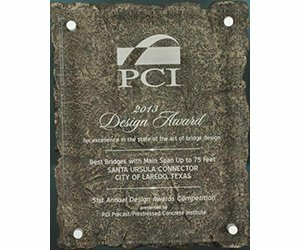 Founded in 1987, Award & Sign continues to grow and develop innovative ideas, designs, and products to help our clients to recognize and to be recognized. 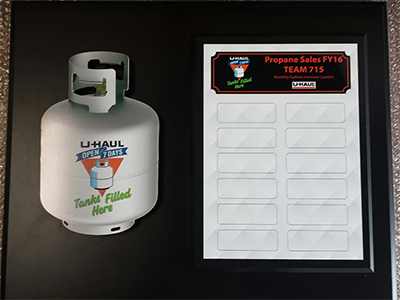 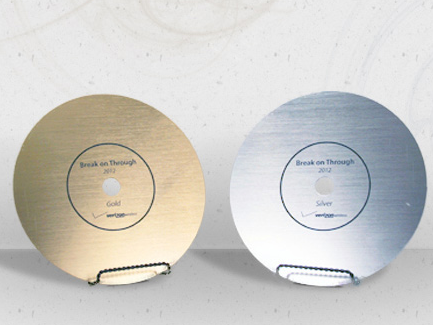 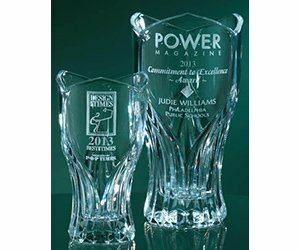 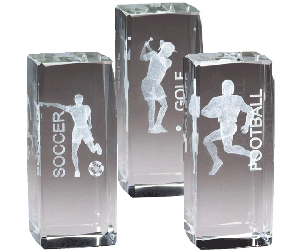 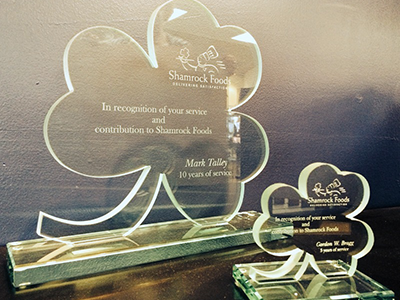 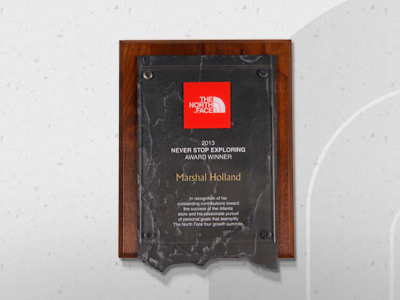 All of our designs are designed in house and we have created custom awards and plaques for many nationally recognized companies, including U-Haul, Shamrock Foods, Pepsi, Marriott, Verizon and The North Face. 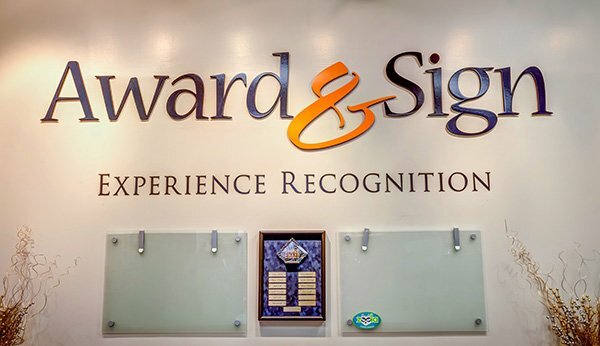 Know your values to build a valuable team.